We offer annual scholarships to the best students of the UCU Computer Science Program and reward our employees’ high educational performance via a corporate bonus scheme. We believe in lifelong learning and shared knowledge. Since 2015, we’ve facilitated six IT Camps for more than 100 Ukrainian ex-combat veterans, allowing them to gain the knowledge and skills to become IT specialists. We annually run hundreds of internal and external educational events and engineering courses and our experts take part in meetups and industry events, in the Ukraine and abroad, to share their knowledge. They volunteer as lecturers, author new ELEKS’ educational courses and serve as ambassadors for learning and development. We’ve participated in the ‘St. Nicholas will not forget you’ charity program, which donates Christmas gifts to orphans in the region. And in 2017, ELEKS launched a fundraising campaign to buy infant resuscitation equipment. We recently sponsored the printing of Brayle fairytale books and created subsequent audio-versions, for children with poor sight. 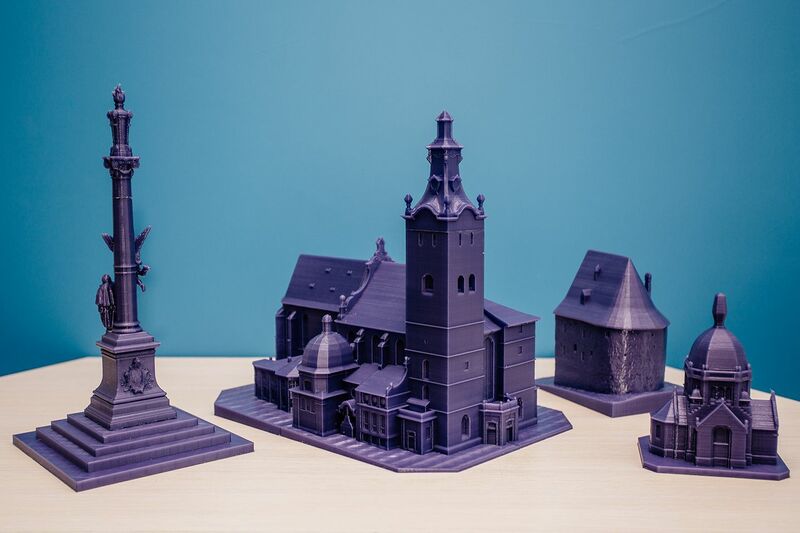 In 2018, we ran the ‘Touch the Greatness’ project – 3D printing 10 miniature Ukrainian monuments to allow those with blindness to interpret some of our greatest architectural feats. The project was commended by the Centre for CSR Development Ukraine. We know the planet is facing increasing pressures. That’s why we adopt the ECO ELEKS model: eco-friendly energy saving, recycling and waste reduction processes. We don’t just want to maintain the status quo. 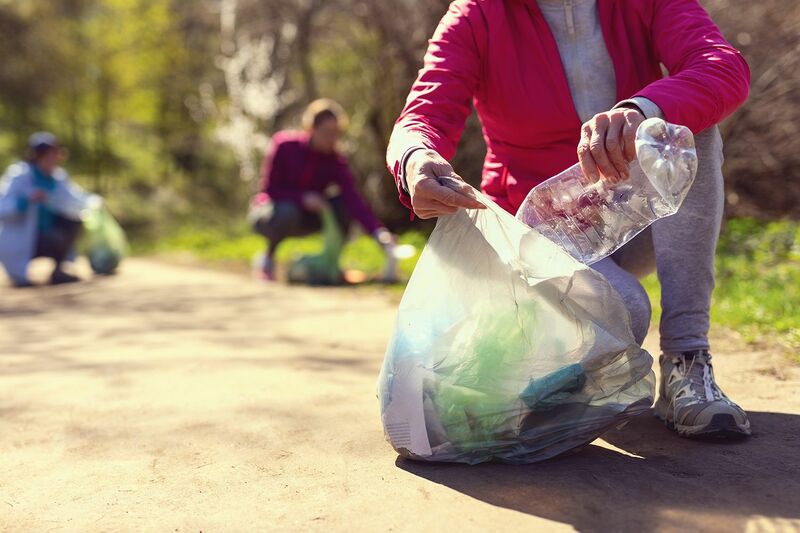 We want to restore natural balance and leave behind a better environmental legacy for future generations. ELEKS partners with initiatives that promote a healthier lifestyle. 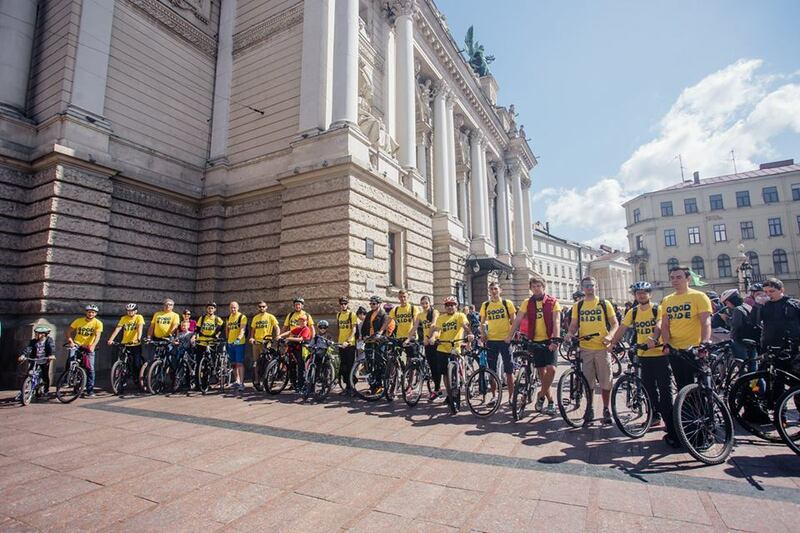 In 2016 we supported the Ivano-Frankivsk Bike Marathon and the Biggest Morning Workout in Lviv. In 2017, we helped create an outdoor public exercise space in Lviv, as a part of the ‘Communities in action’ project – supported by the European Union. We promote employee participation in a variety of athletic activities. ELEKS is an active member of the IT Ukraine Association and Lviv IT Cluster. We helped lay the foundations for the Cluster and we continue to contribute to its development and growth. We also co-organise IT-Arena, the largest international IT conference in Eastern Europe.